Once upon a time (around the 17th century), gentlemen wore pocket watches. Stylish, rounded, and no sharp corners. It showed the time, sometimes even the date, and that was all there was to it. 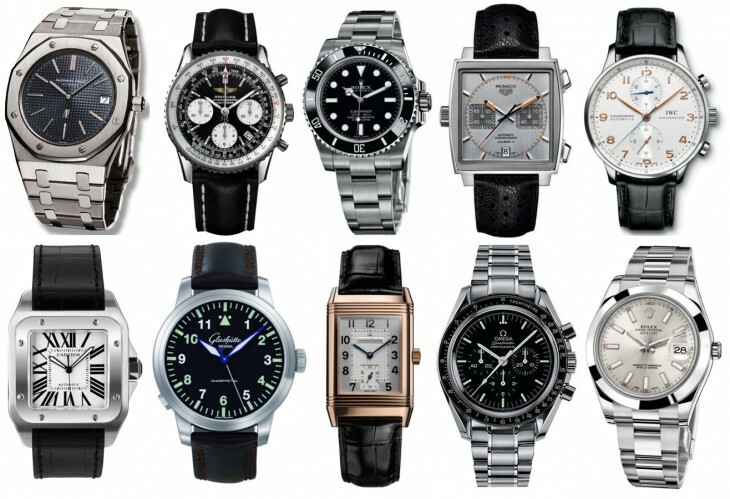 It wasn’t until much later that men started wearing “arm watches.” The switch came at the end of the 19th century when men in the military started strapping their pocket watches to leather straps around their arms. Military strategists started synchronizing troop movements so it became convenient for officers to be able to tell the time. These men had been able to tell the time for centuries now, but in war, on a horse, and with a gun in one hand, it became inconvenient to reach into a pocket and pull out a pocket watch. Not terribly inconvenient, but inconvenient enough to make the switch. And as soon as those officers came home wearing their “Watch Wristlets,” others become interested in doing the same, and that started the popularization of wearing wrist watches. I think you will want an iPhone on your arm, and in the beginning it will feel just as awkward as those soldiers must have felt when they first strapped their pocket watches to their wrists. To them, it felt unnecessary and maybe even made them feel a bit self-conscious. But after discovering how much easier it is work time into everything they do, the wrist watch became more than a convenience. It changed the outcome of wars. When you are having a meeting, and someone is explaining something, and halfway through you think, “Hmm, I wonder if I’m still in time for my next meeting.” You could reach into your pocket, take out your phone, unlock it, find the calendar app, launch it, and read the title of the next appointment. It wouldn’t take long, but it would take time. It would also distract you, and the person you are talking to. If you were wearing a watch you could just twist your arm, only slightly, and in the two or three milliseconds that someone gazes over your shoulder, check the time. Now imagine that watch being a smart watch. It would have that information right there in front of you. If it would include a version of Google Now it could even offer you a lot more. It wouldn’t have to be produced from a pocket or bag, and it wouldn’t require an unlock, swipe, launch, or pinch. The iWatch might at first disappoint. Just like some people claimed the iPad was nothing but a large iPod Touch, some people will tell us the iWatch is nothing but an iPhone for your arm. The difference, however, is that Apple understands that the iPhone is like a pocket watch. It is great at offering information, but it is also hidden and out of sight. Taking it out of your pocket and onto your arm will be a small distance to cover, but a huge leap functionality wise. The revolution of the iWatch won’t be so much in the technology offered… but in the always accessible nature of the placement of this device.